This is the "Limited Edition" Medallion for 2016. This is the "Limited Edition" Medallion for 2015. 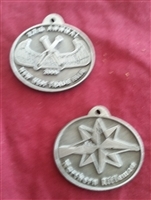 This is the "Limited Edition" Medallion for 2014. 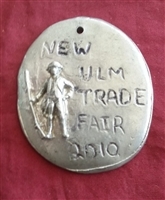 This is the "Limited Edition" Medallion for 2008. This is the "Limited Edition" Medallion for 2007. 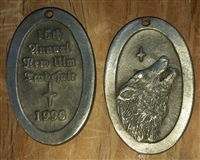 This is the "Limited Edition" Medallion for 2011. 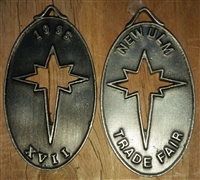 This is the "Limited Edition" Medallion for 2012. This is the "Limited Edition" Medallion for 2013. This is the "Limited Edition" Medallion for 2017. 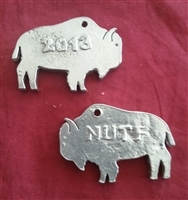 This is the "Limited Edition" Medallion for 2018. Note: This medallion will be $8.00 at the event. 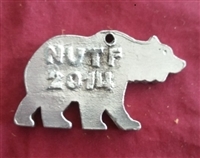 This is the "Limited Edition" Medallion for 2019. 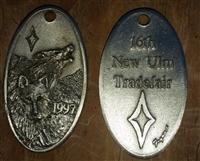 This is the "Limited Edition" Medallion for 2005. This is the "Limited Edition" Medallion for 2006. 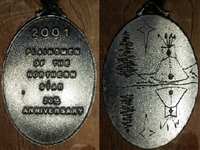 This is the "Limited Edition" Medallion for 2002.